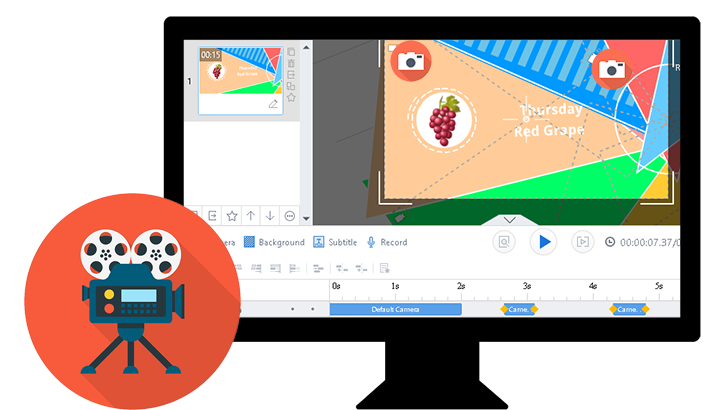 can use this software to create a professional animated video in a minute. Ask for help with the storytelling part of creating an animated video? Animiz provides a selection of ready-made templates to define your overall structure, and then you can add contents to personalize the template. 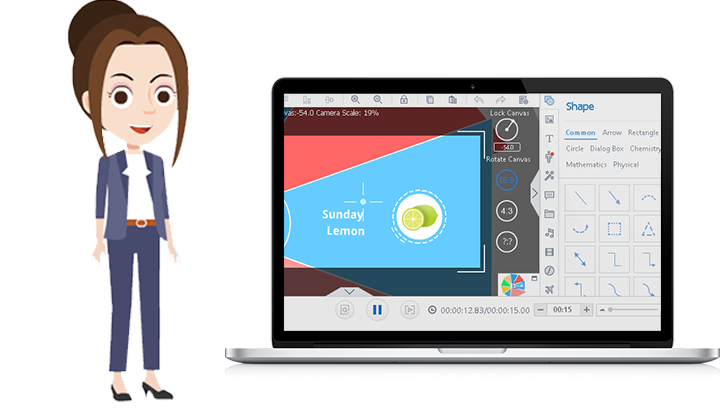 It’s as easy as 1, 2, 3 to create a professional looking animated video with the use of the template. 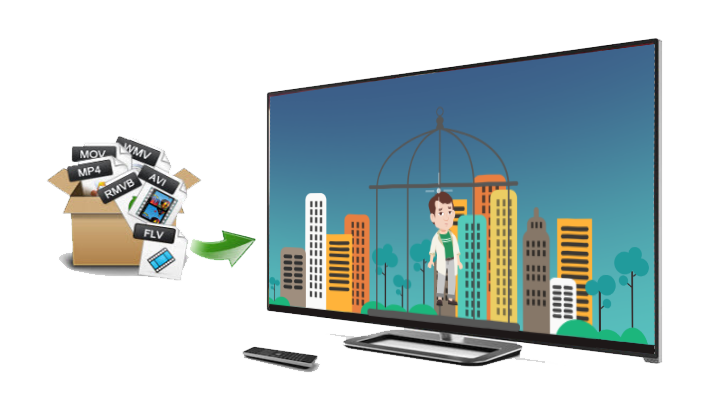 Choose from Animiz’s libraries of media elements to build your video content in a breeze. These libraries contain all types of media elements, ranging from shapes, images to callouts and animated roles. Based on the type, elements are placed in different libraries under different names, so you can find what you need quickly. Inserting cameras allows for a multiple camera switching. Switching between cameras in different size can take the audience on a journey to zoom into any details and zoom out to get an overview of the content in the video, making it easy to animate the video, and creating a compelling visual story that connects with your audience. 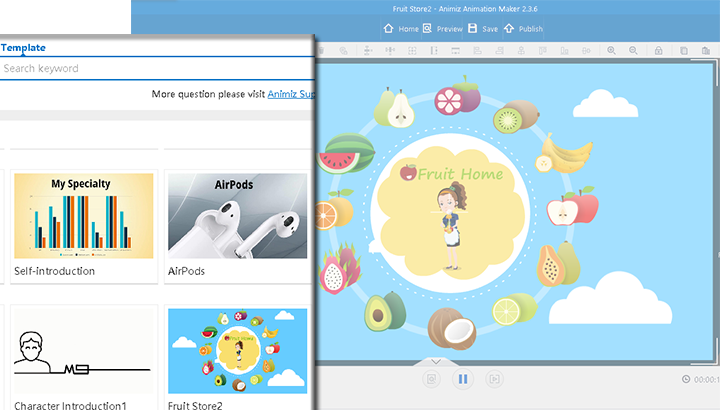 When publishing the animated video in this cartoon maker for mac, you are allowed to select the video size, video format and frame rate. It is also up to you whether add watermark to the video. These flexible video setting options give you the chance to publish a video that suits your needs exactly, which will help attract the target audience to the greatest extent.